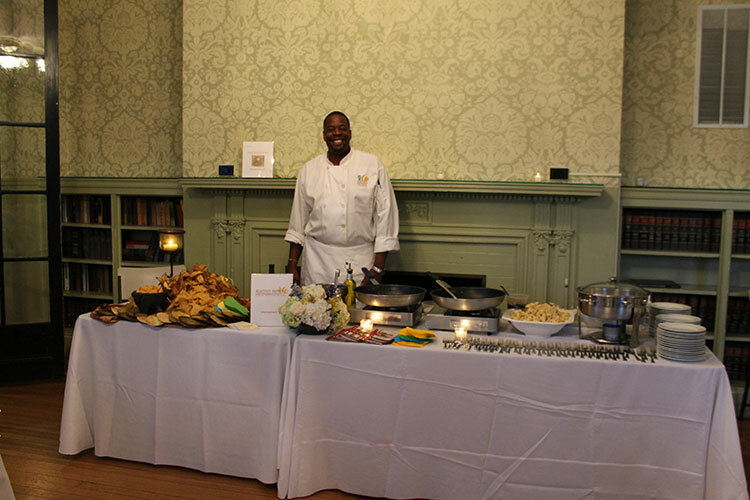 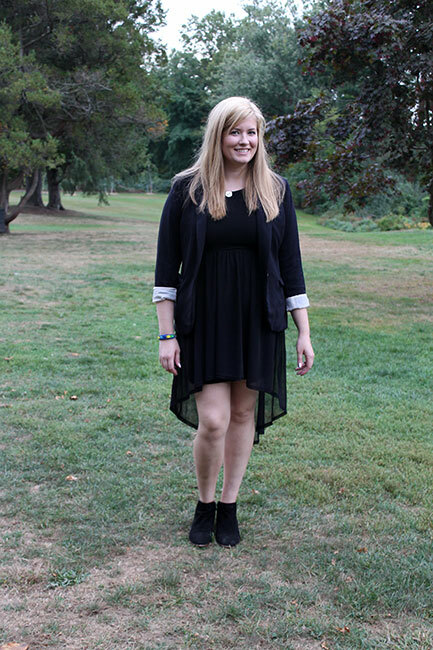 On October 3rd, Forever Families Through Adoption, Inc. (FFTA), a NY and CT-authorized non-profit adoption placement agency and resource center based in Rye Brook, hosted "An Evening at Crawford Park Mansion," its fifth annual gourmet food tasting and silent auction event. 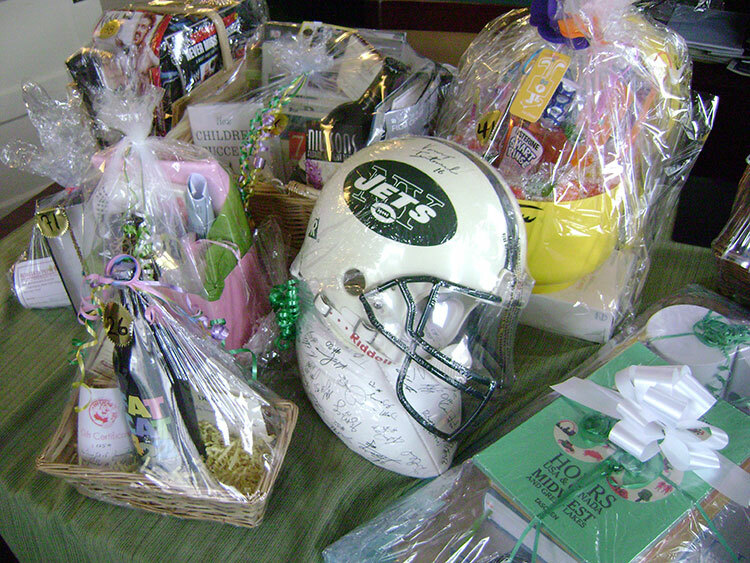 Generous local sponsors and auction item contributors were vital to the evening's success. 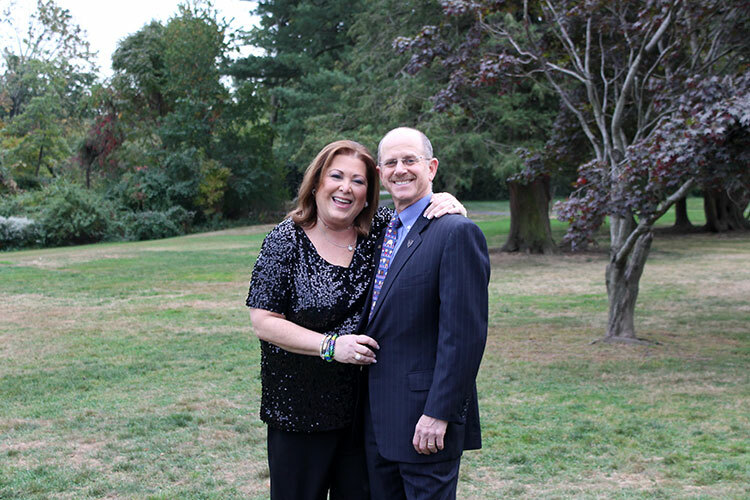 FFTA's Executive Director, Joy S. Goldstein, LCSW, ACSW, who founded the agency in 2007 with her husband and adoption attorney, Michael S. Goldstein, Esq., LCSW, was inspired by the generosity and dedication of attendees, community volunteers and contributors. 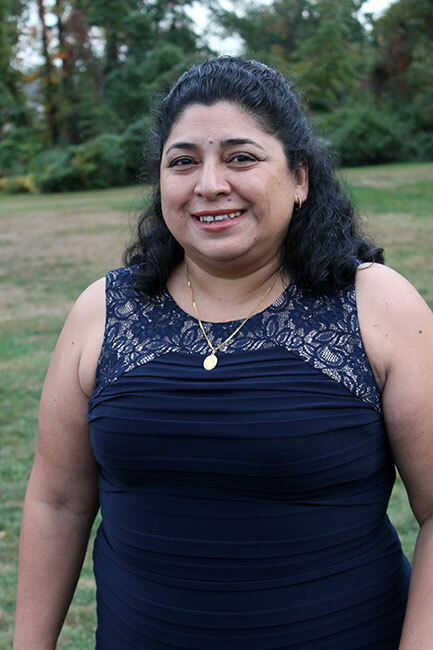 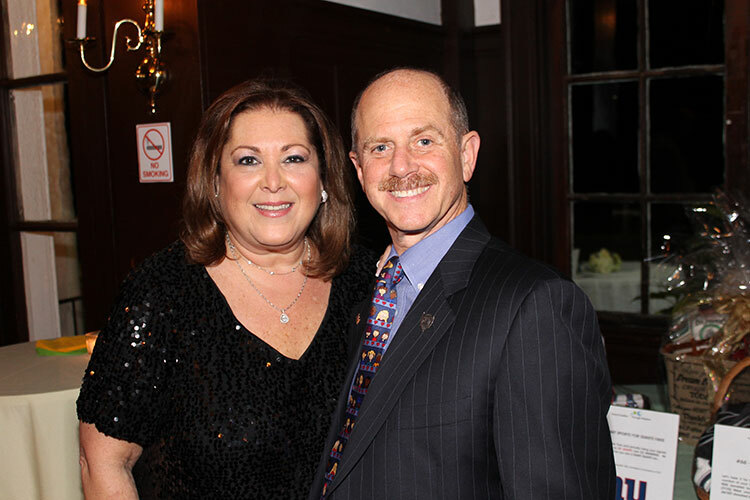 "These collective efforts greatly enhance our ability to sustain and expand our outreach and education efforts in the community for which FFTA receives no fees," said Mrs. Goldstein. Proceeds raised enable FFTA to develop new programming with the continued goal of increasing knowledge and understanding of adoption issues. 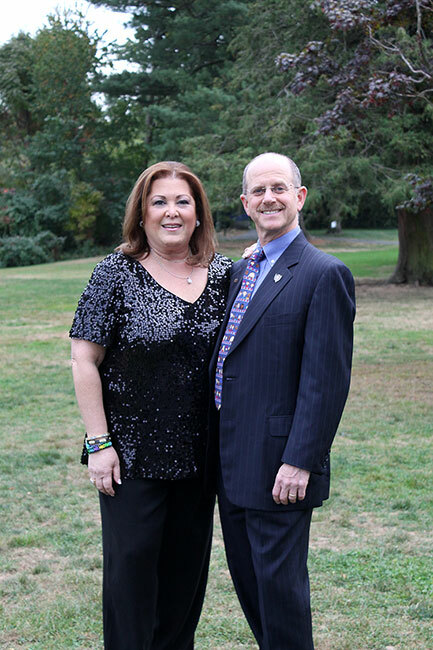 "Our mission is to increase positive adoption awareness, empower families and serve the community and we pride ourselves on offering services and support to those who need it,"she said. 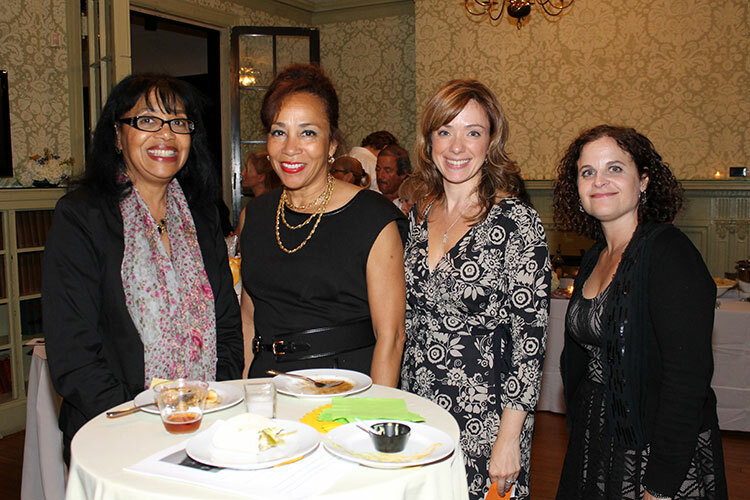 In addition to FFTA staff, members of its Board, and committed volunteers, also lending support to the event was notable guest Judge Kathie E. Davidson, Supervising Judge of the 9 th District of the Family Court, and Maria Recine, Esq, Court Attorney and Referee. 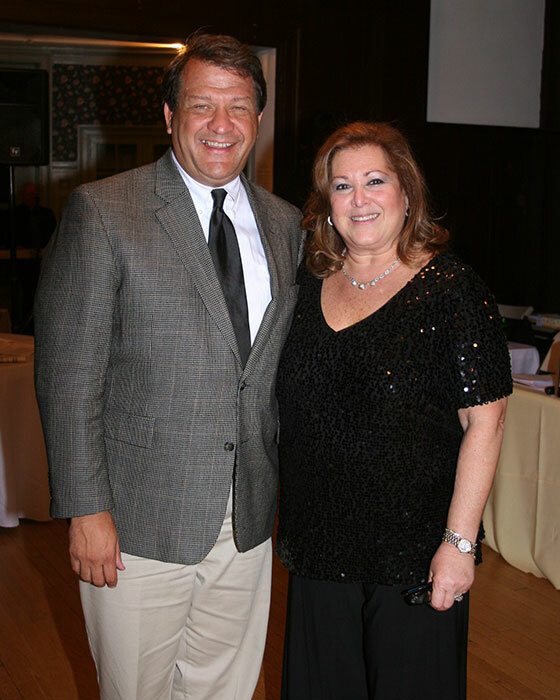 The Judge, who is running for re-election unopposed, spoke about the valuable work of FFTA and the positive impact it has on those it serves. 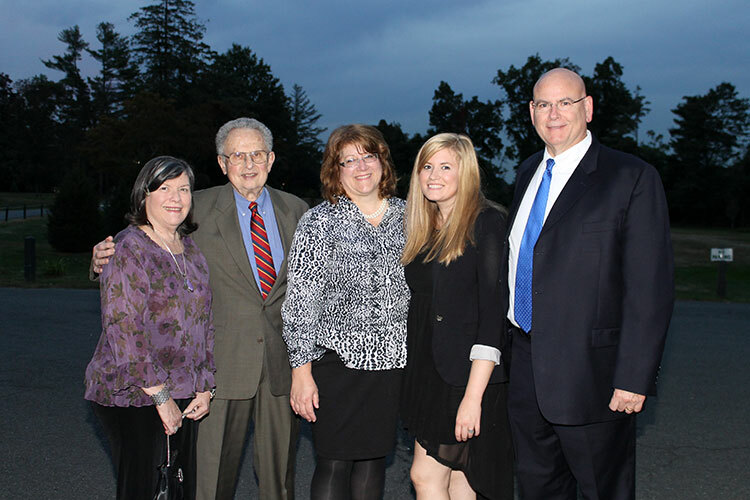 The event also featured a powerful presentation of families that FFTA helped create, as well as the number of children waiting for permanent homes in the foster care system. 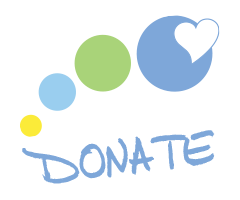 The presentation reinforced a simple fact - children belong with families - and highlighted the critical fork in the road when states and government attempt to become substitute parents to these 125,000+ children. 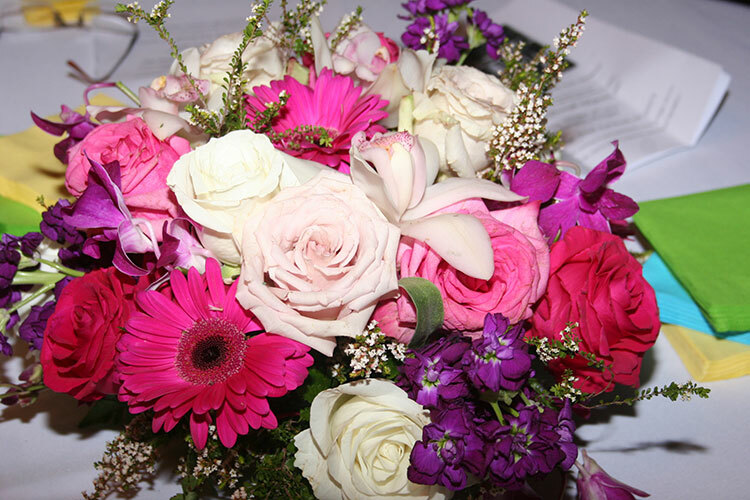 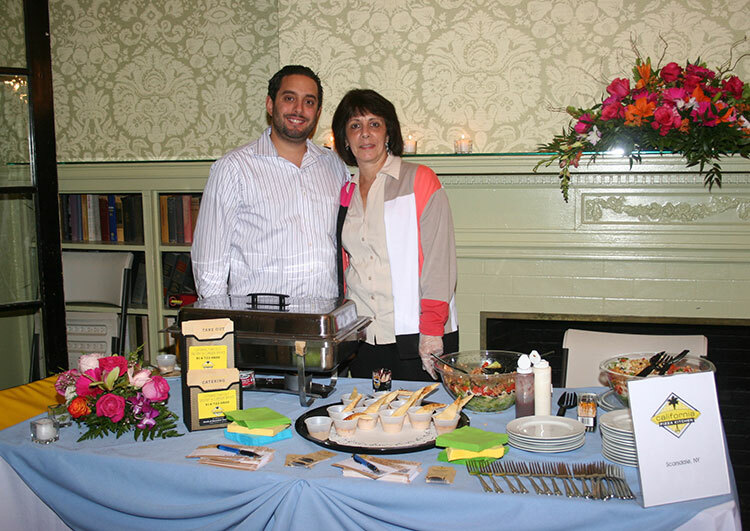 touches included White Plains Linen and Frank's House of Flowers in Mamaroneck, who contributed stunning floral arrangements. 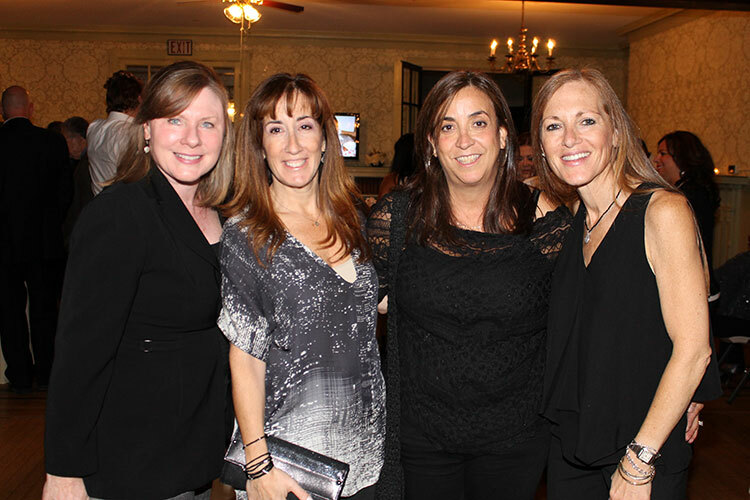 Located in Rye Brook, FFTA hosted the event in the community again this year, following the success of last year’s event and in keeping with FFTA’s community oriented mission. 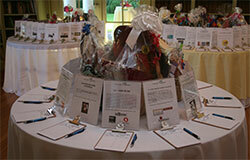 Generous local participating sponsors and auction item contributors were vital to the evening’s success. 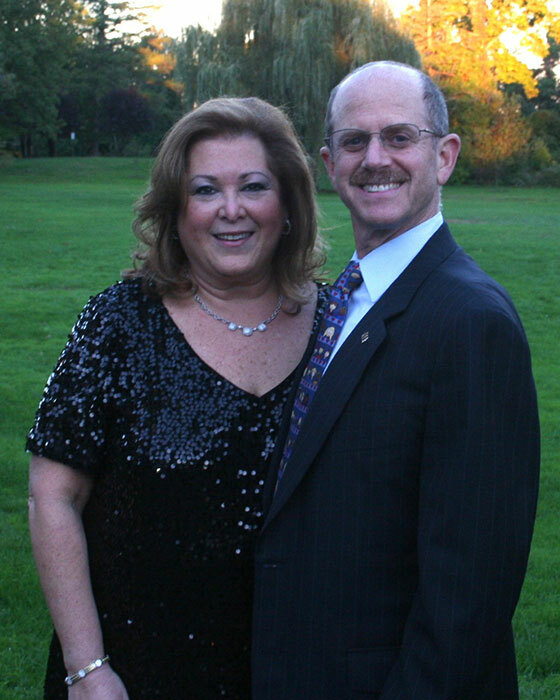 FFTA’s Executive Director, Joy S. Goldstein, LCSW, ACSW, who founded the agency in 2007 with her husband and adoption attorney, Michael S. Goldstein, Esq. 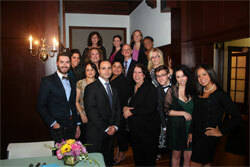 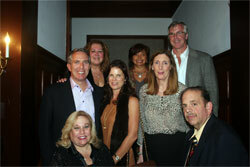 LCSW, was inspired by the generosity of those participating and by the dedication of local volunteers and contributors. 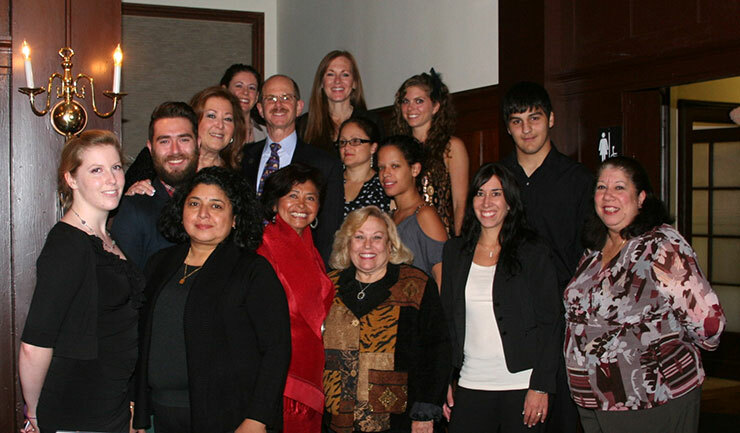 “All of these collective efforts greatly enhance our ability to sustain and expand our outreach and education efforts in the community for which FFTA receives no fees.” Proceeds raised will enable FFTA to develop new opportunities and programming with the continued goal of increasing knowledge and understanding of issues of adoption. 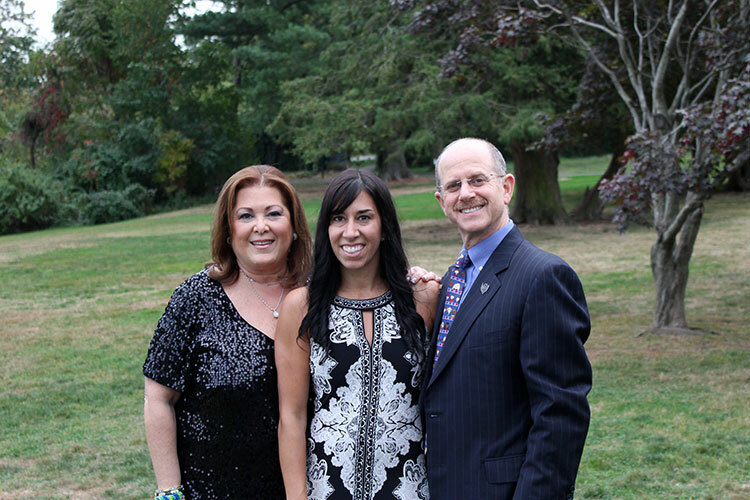 “We pride ourselves on our mission to increase positive adoption awareness, empower families and serve the community,” Ms. Goldstein stated. 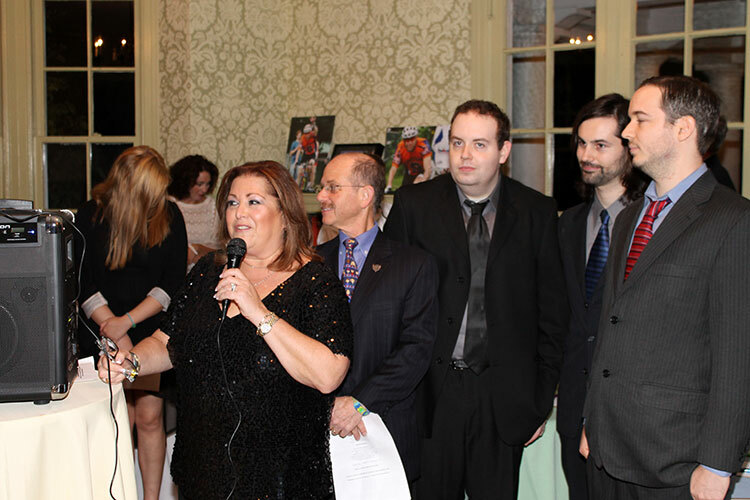 In addition to FFTA staff, members of the board, and committed volunteers, also lending support to the event was notable guest New York State Assemblyman George Latimer, who bolstered live auction bidding and spoke about the impact of participation on those served by the non-profit agency. 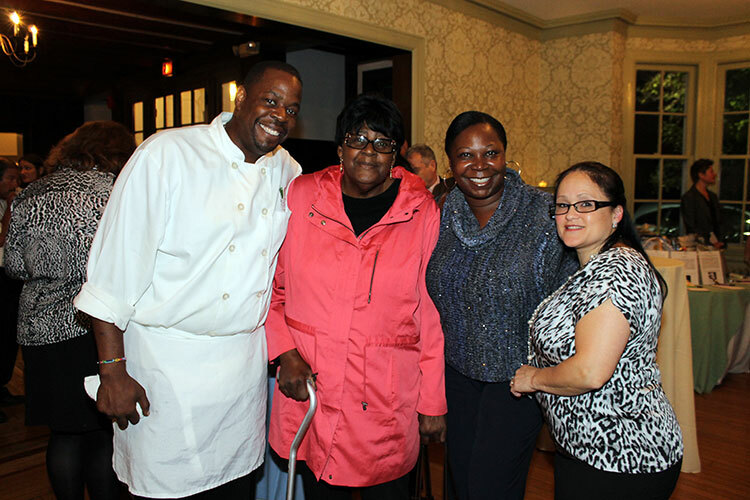 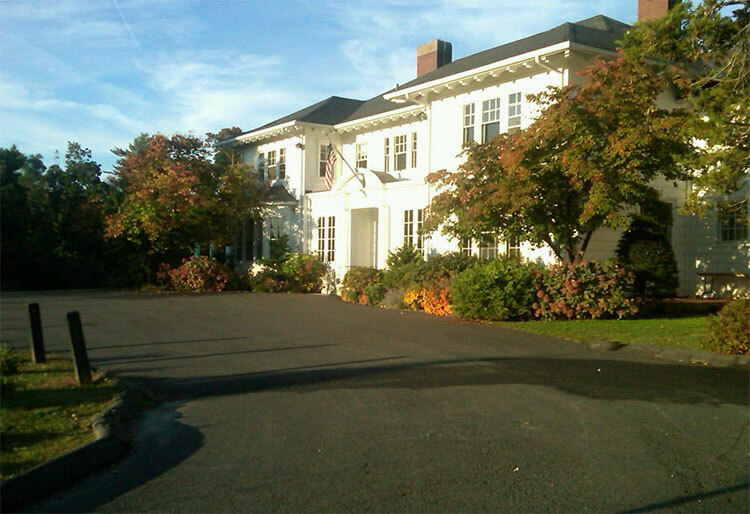 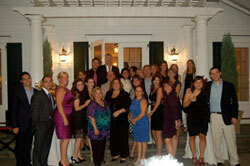 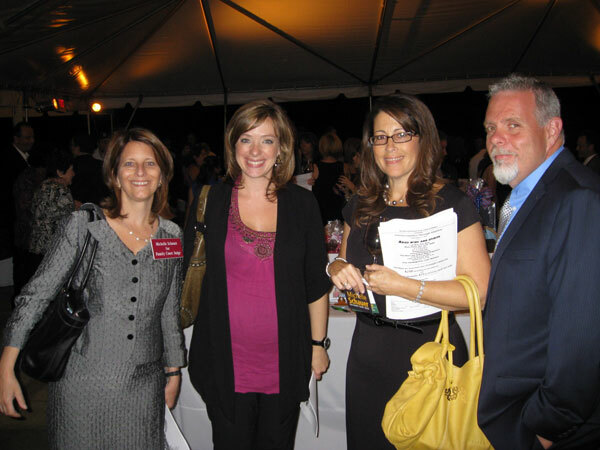 On October 13th, Forever Families Through Adoption, Inc. (FFTA), a NY and CT- authorized adoption placement agency and resource center held its third annual gourmet food tasting and silent auction event, “An Evening at Crawford Park Mansion.” Located in Rye Brook, FFTA hosted the event closer to home this year and stated that the majority of donations came from local businesses and area merchants. 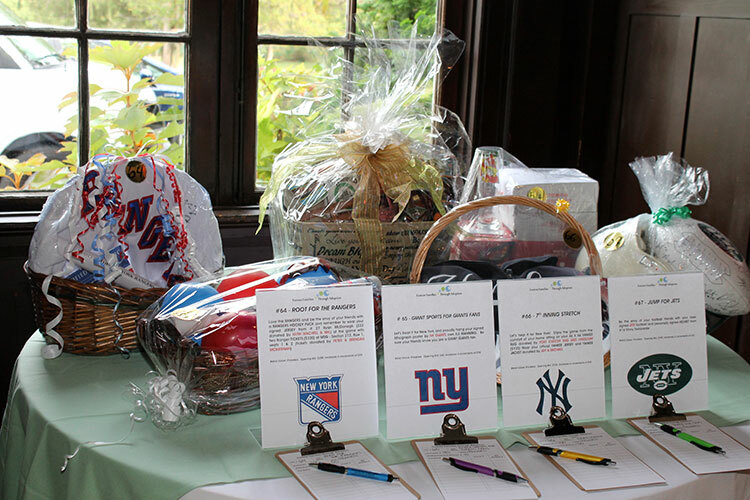 Proceeds raised from ticket sales and the silent auction will enable FFTA to expand outreach efforts and to offer a more comprehensive range of services in the community including free educational programming to schools, hospitals, clinics and prisons. 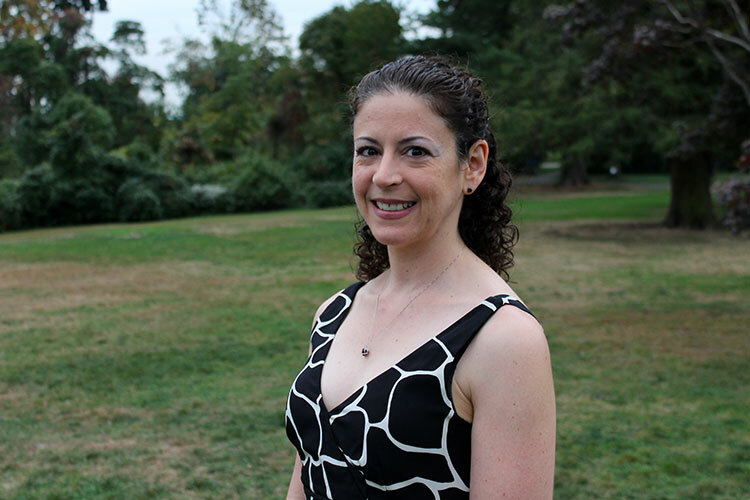 “We pride ourselves on our mission to raise awareness of and sensitivity to adoption while increasing access to our unique approach and expertise,” Ms. Goldstein stated. 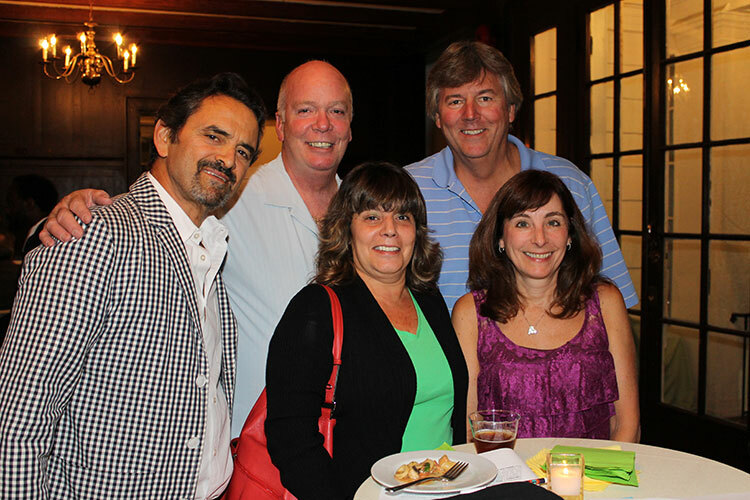 In addition to FFTA members of the board, staff and volunteers, also lending support to the event was notable guest, Village of Port Chester Trustee Joseph Kenner. 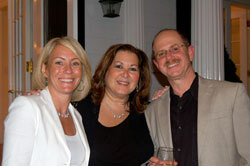 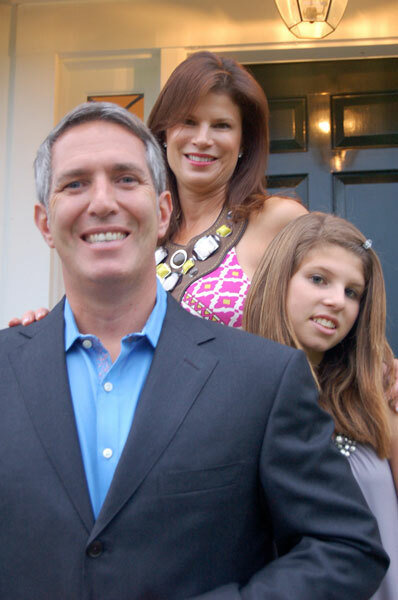 We are very sad to report the untimely death of Shelly Perlman Foster on Monday, March 8, 2010. Shelly was President of the Board of Directors of FFTA and one of its strongest supporters since its earliest days. 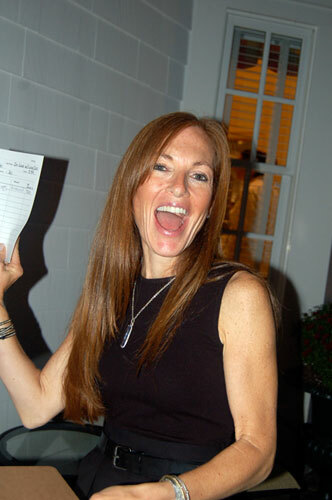 Shelly fought a brave and courageous battle for three and a half years and did so with dignity, a positive spirit and always with a smile on her face. 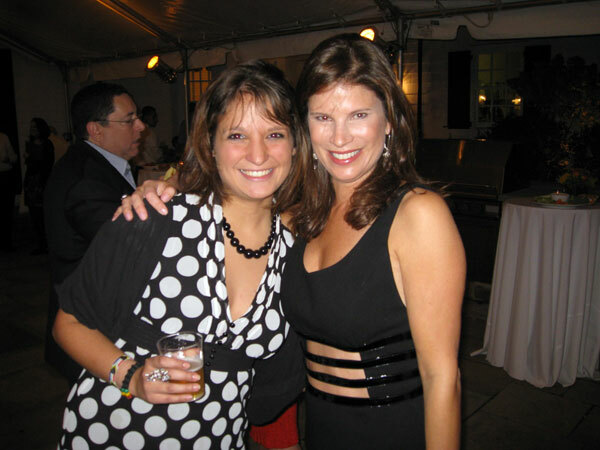 Shelly will be sadly missed by the many whose lives she touched along the way. 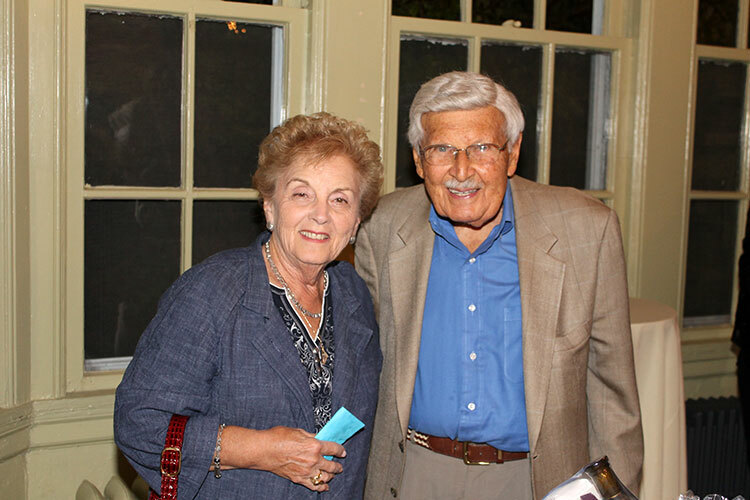 We extend our deepest sympathy to Shelly’s devoted husband, Duncan, to her loving sons Jonathan and Harrison, to her adoring parents Doris and Bert and sister Ellen. 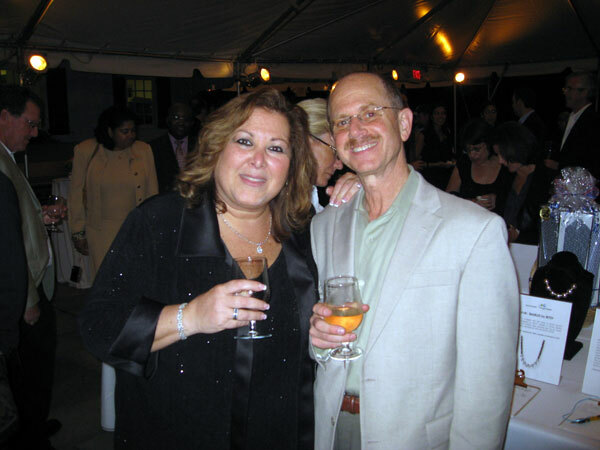 Shelly requested that any donations made to FFTA in her memory be used towards outreach and education in the school systems and hospital programs. If you would like information about donating or have any other questions, please contact FFTA # 914-939-1180. 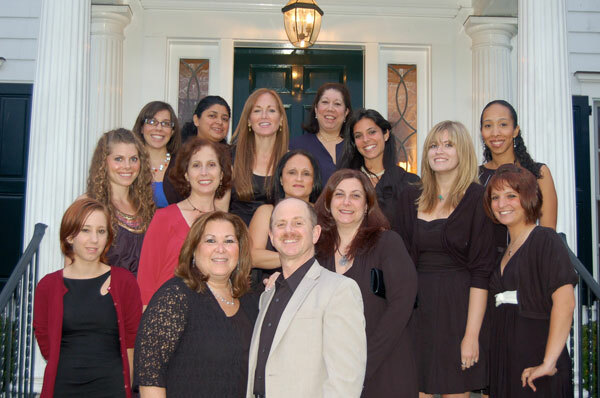 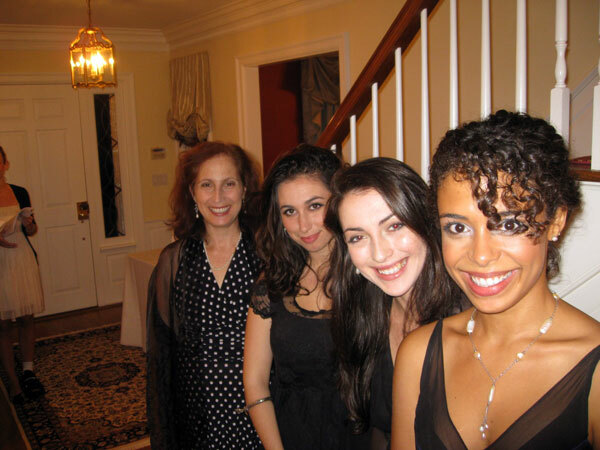 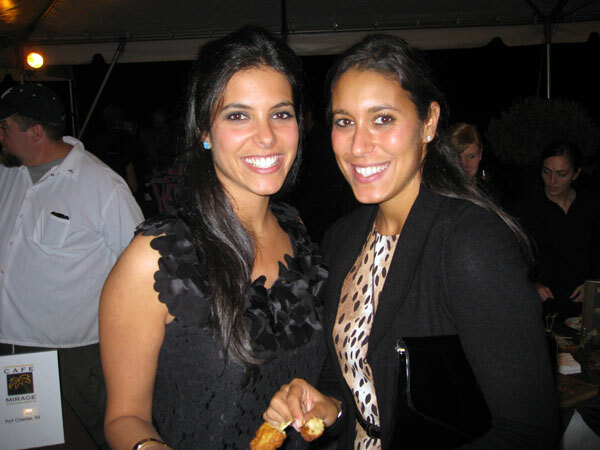 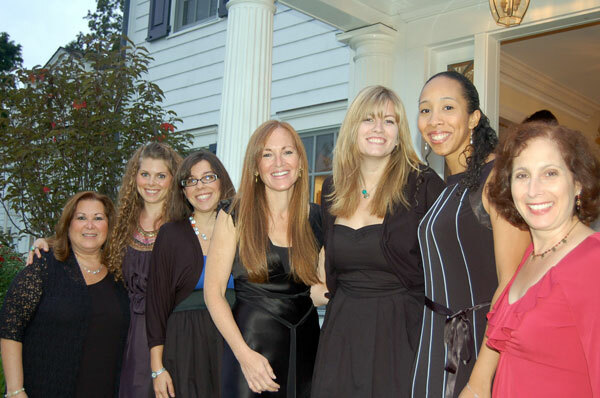 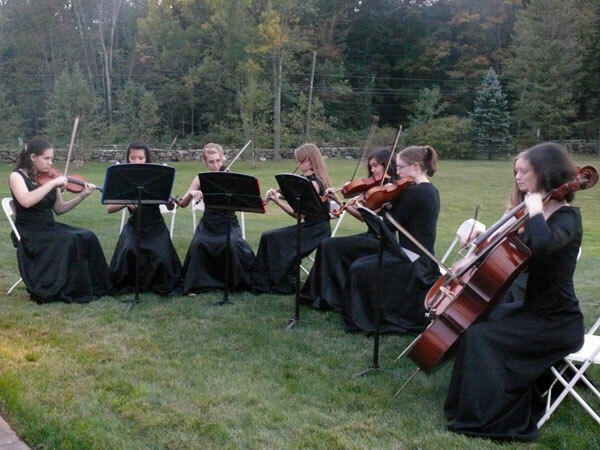 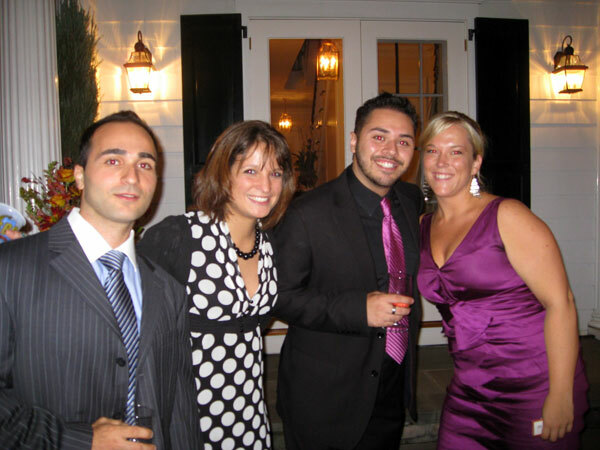 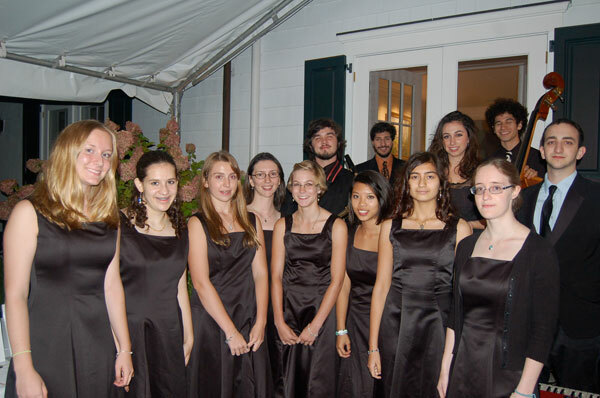 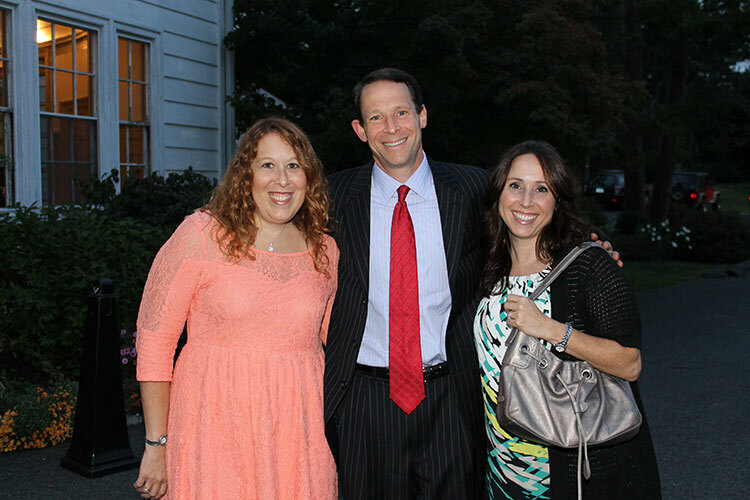 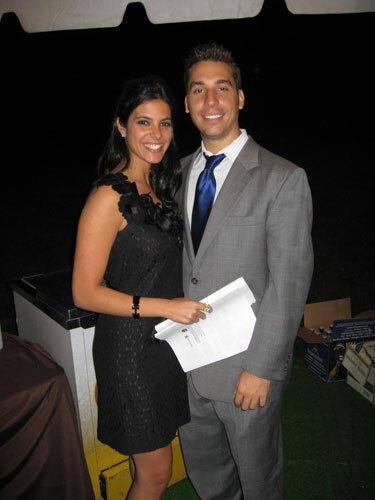 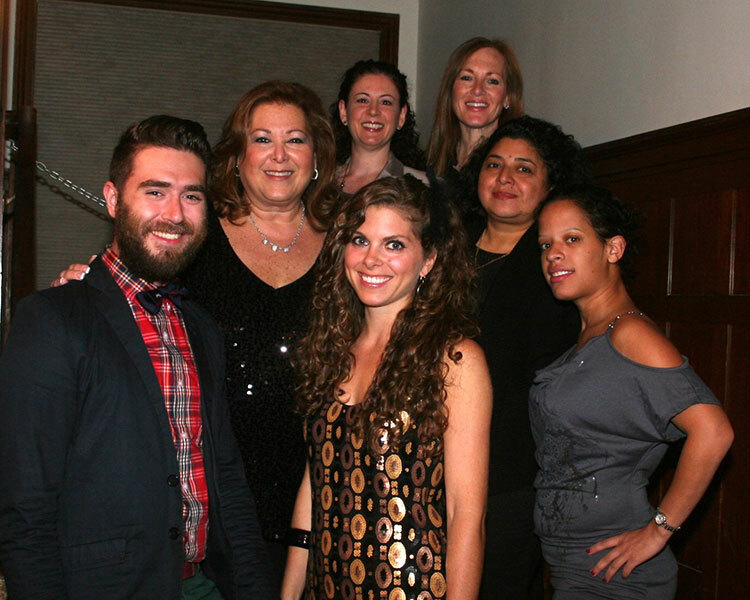 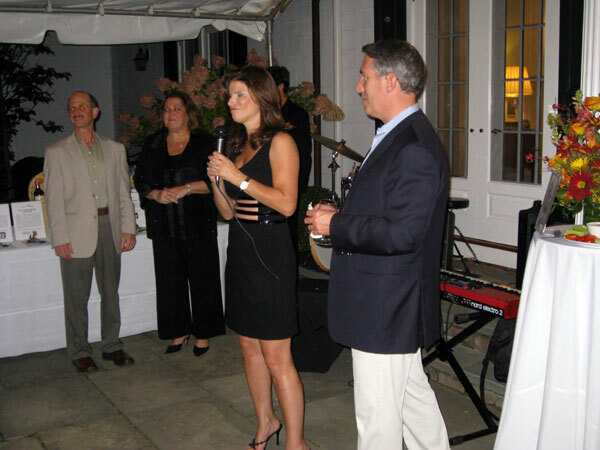 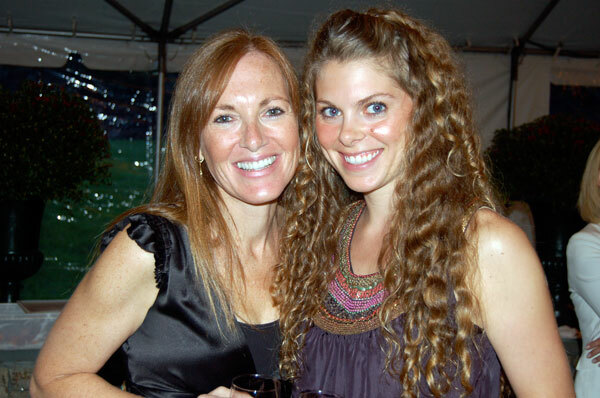 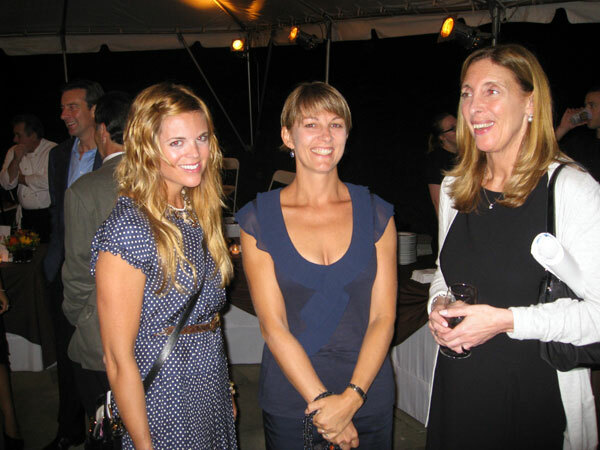 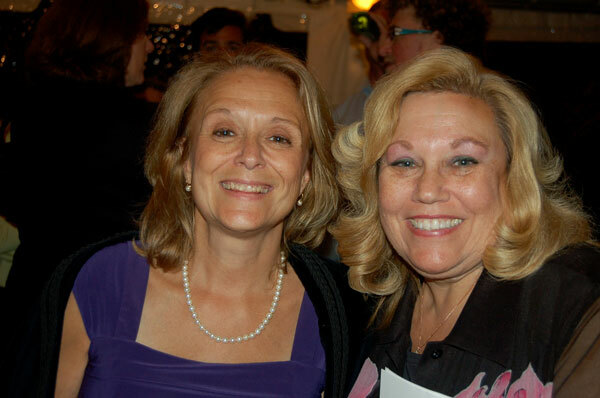 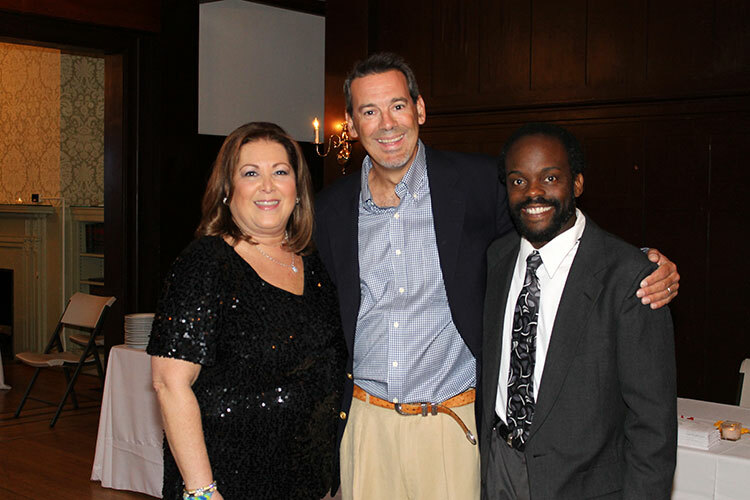 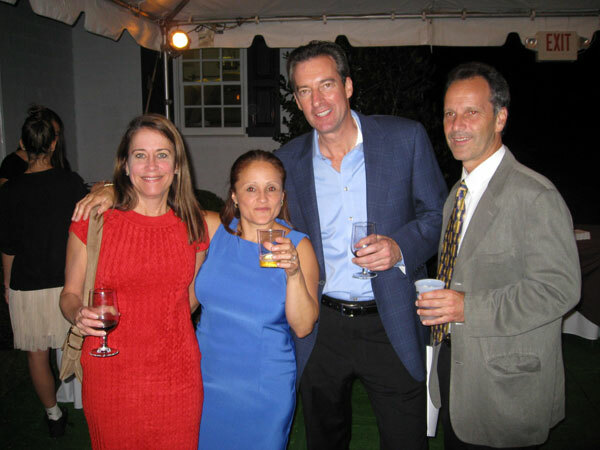 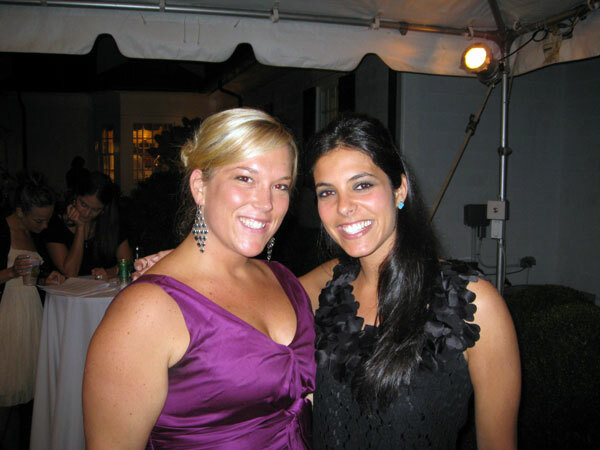 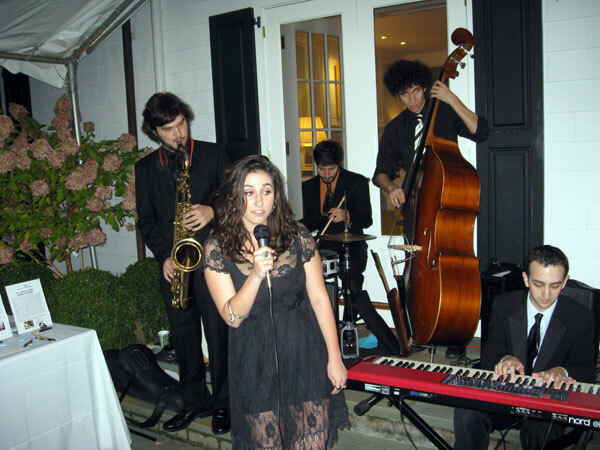 On September 10th, 2009 Forever Families Through Adoption (FFTA), held their first annual fundraiser, “An Evening at Stonewall Pond” in Greenwich, CT at the home of Board member Betsy Sorrel Martin and her husband Ken Martin. 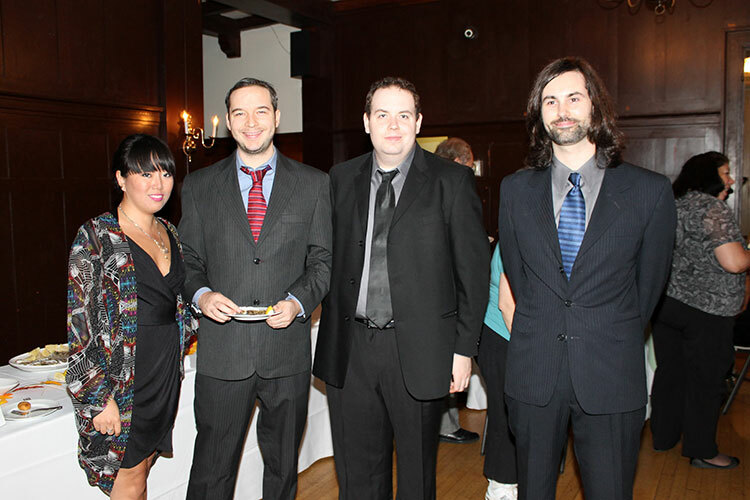 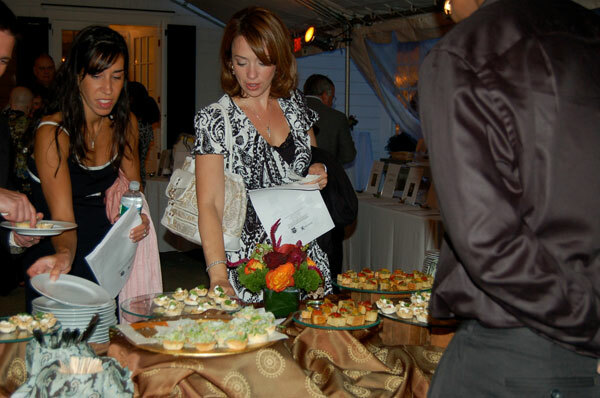 The event was a great success consisting of a gourmet food from local restaurants such as Solaia Enoteca & Ristorante in Greenwich, Café Mirage (Port Chester), Ruby’s Oyster Bar & Bistro and Morgans Fish House in Rye, Truffles Caterers (Port Chester), Sonora (Port Chester) and wine tasting sponsored by local merchants The Wine Gallery in Rye Brook and Wine at Five in Rye, along with a silent auction. 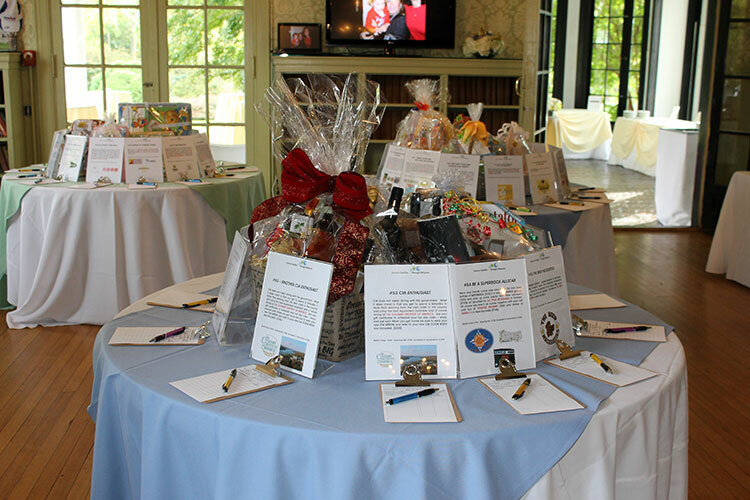 All proceeds went to benefit the New York/ CT non-profit adoption placement agency and resource center that’s mission is to help children find their forever families and keep “harder to place” children out of the foster care system.